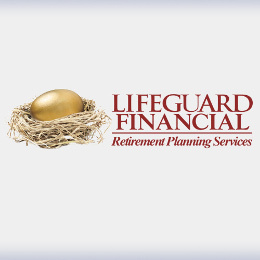 Lifeguard Financial, serves Cleveland Ohio and surrounding communities. 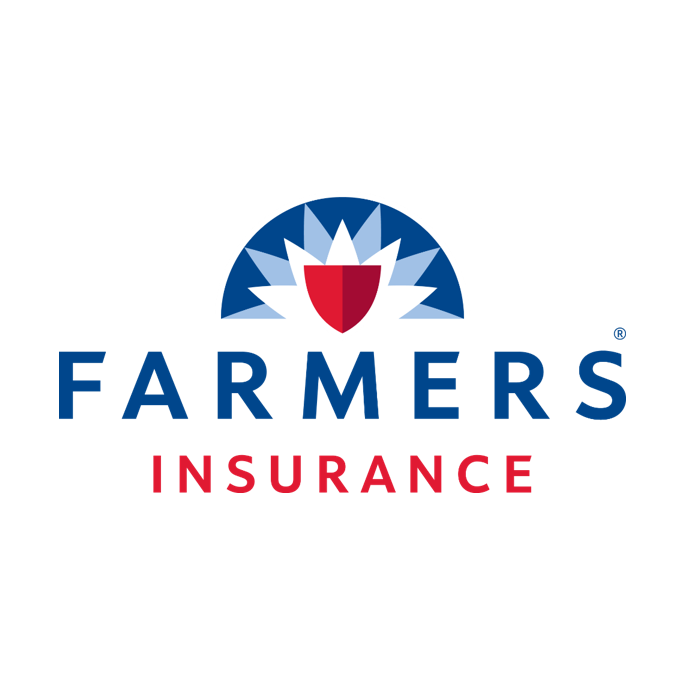 Our mission is to provide the families and businesses we serve with innovative financial strategies, solutions, and planning that result in financial clarity, security, and overall financial health. Making strong commitments to our clients and building life-long relationships are tenets of success at Lifeguard Financial.